Did you know that the Blue Mountains get their blue tinged haze through the combination of sunlight and eucalypt oil drops? 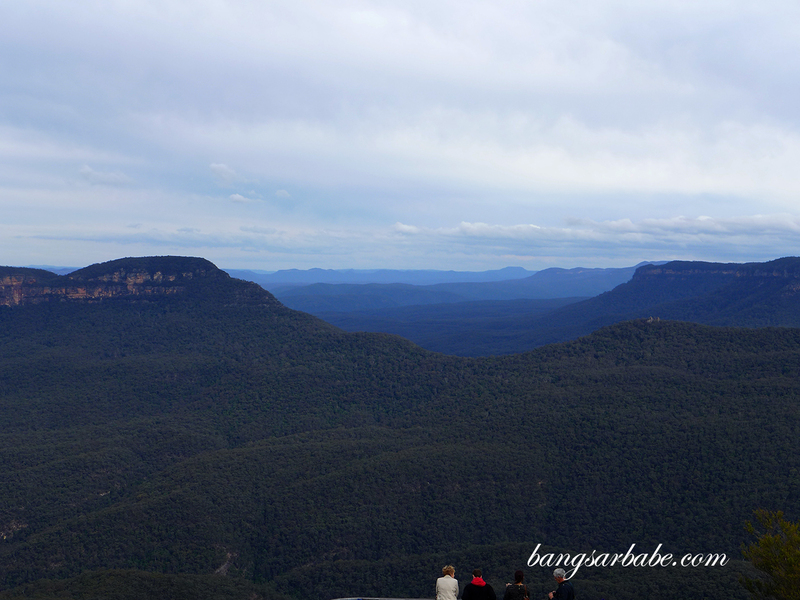 Approximately a 2-hour train ride from Sydney, Blue Mountains is one of the country’s iconic locations with picturesque towns and a range of restaurants and accommodations. 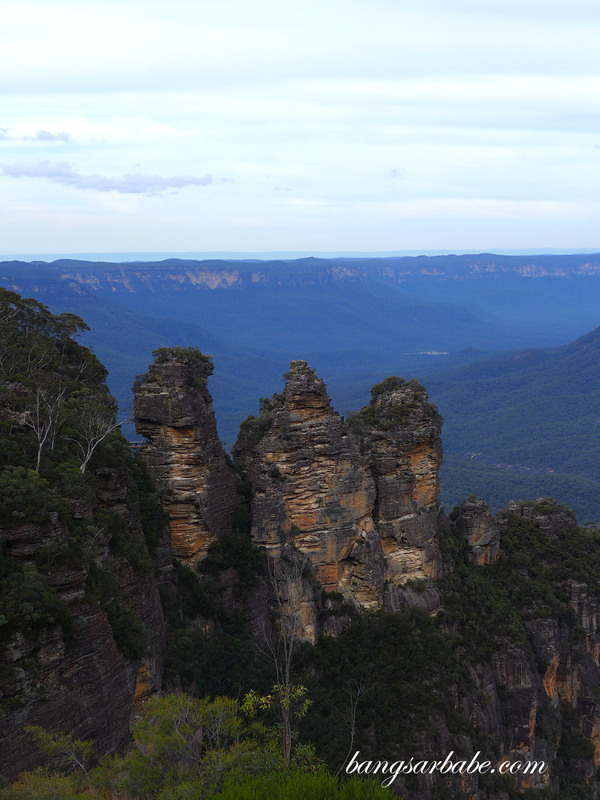 Some of the must-do items are to spot the Three Sisters at Echo Point Lookout, admire the view from Govetts Leap Lookout and visit Wentworth Falls Lookout. It is the perfect spot for families, nature lovers and adventure seekers. Take the tour bus up to the peak and stop along the way for knick knacks, chocolates and a cuppa. 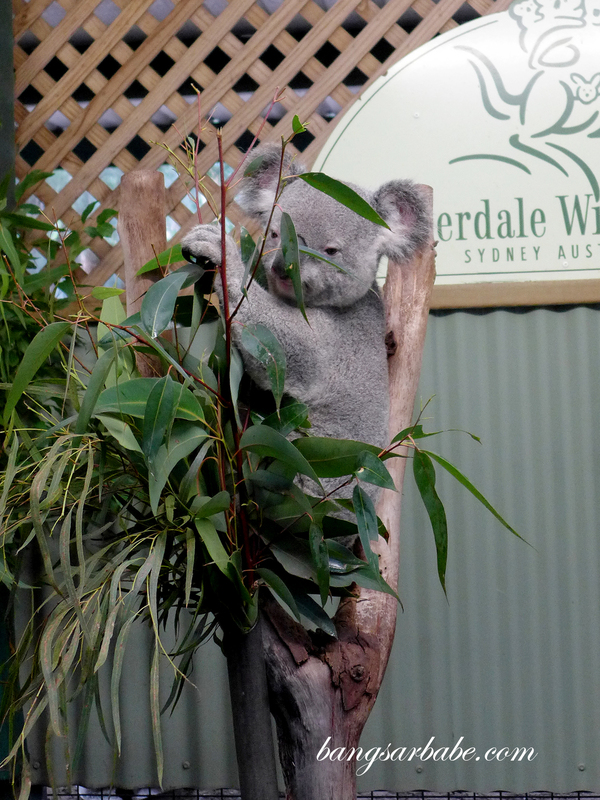 Home to one of Australia’s most comprehensive native wildlife, Featherdale WildLife Park is located at Doonside, en route to Blue Mountains. This park offers a “hands on” wildlife experience where you get to cuddle a Koala, and hand feed Kangaroos and Wallabies – at no extra charge. 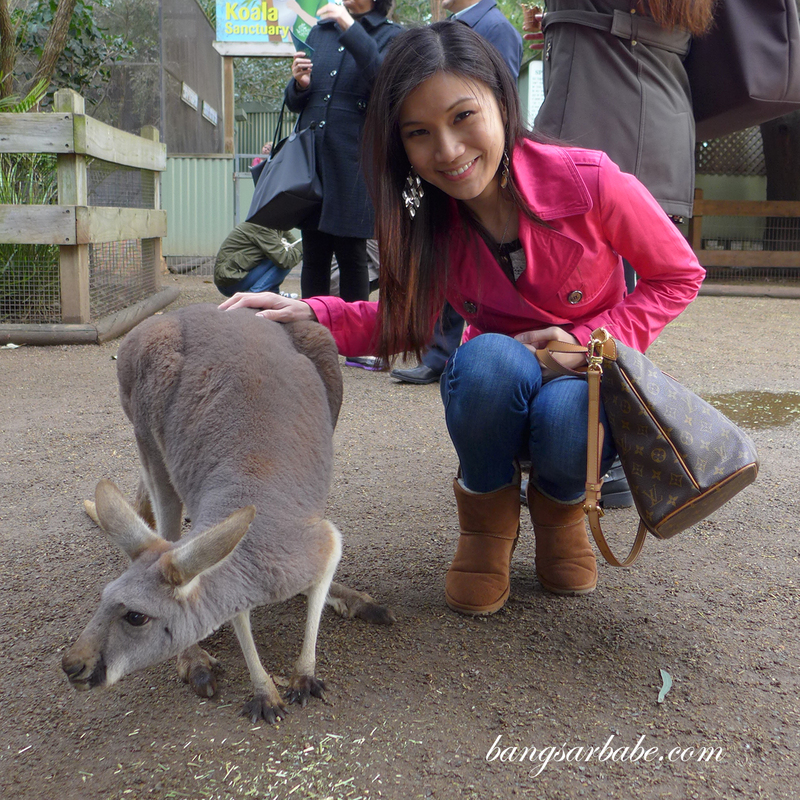 The kangaroos are friendly here and greedy too. You can purchase some feed for them at the vending machine located around the park. 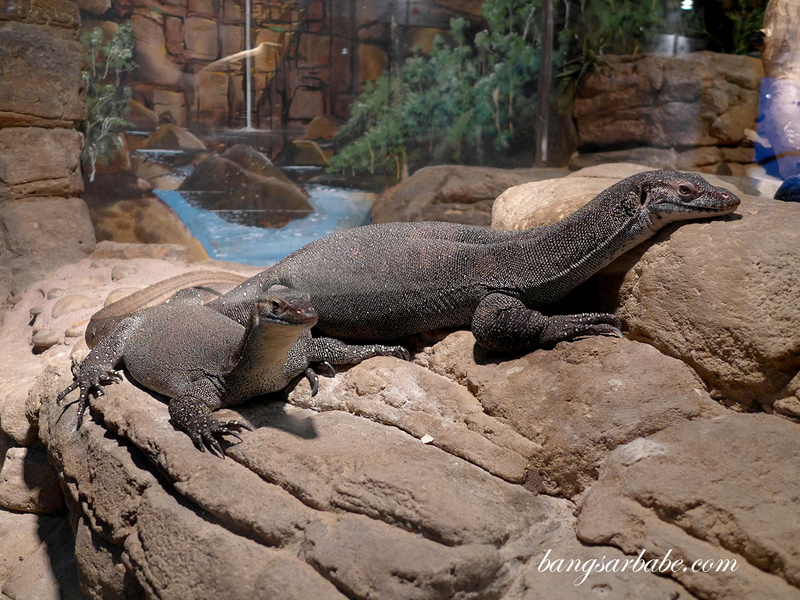 Featherdale also houses a diverse range of birds and 40 species of reptiles at the Reptilian Pavilion. 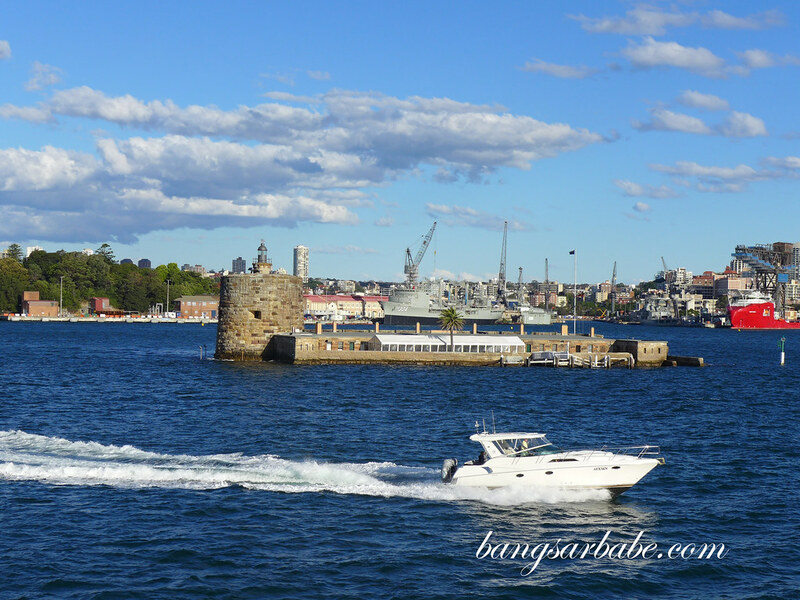 One of the activities you ought to consider when in Sydney is the harbour cruise, which I absolutely love. You can choose from day cruises, sunset cruises and night cruises, with optional dining on board. 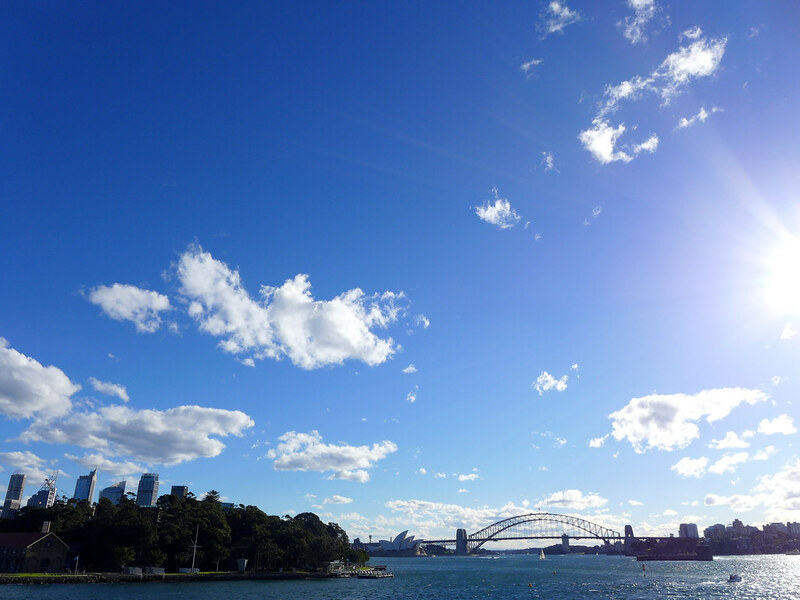 The cruise takes you around the Sydney Harbour where you get to glide past Sydney Opera House, Harbour Bridge, the historic Rocks area and Fort Denison. Said to be one of the best Chinese restaurants in the city, I’ve been here several times with my parents and recently, with the Destination New South Wales folks after Vivid Sydney. 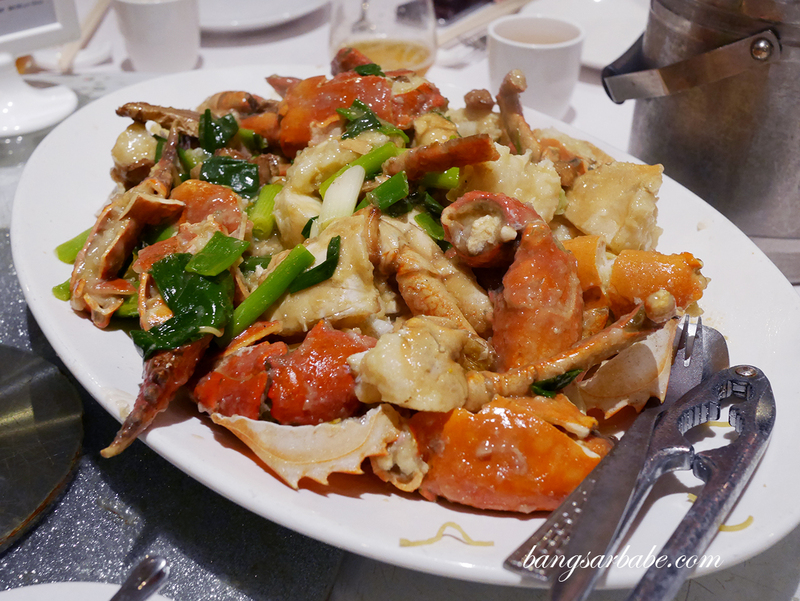 Food has been consistent here and the highlight of Golden Century is the giant crabs, cooked the way you prefer. 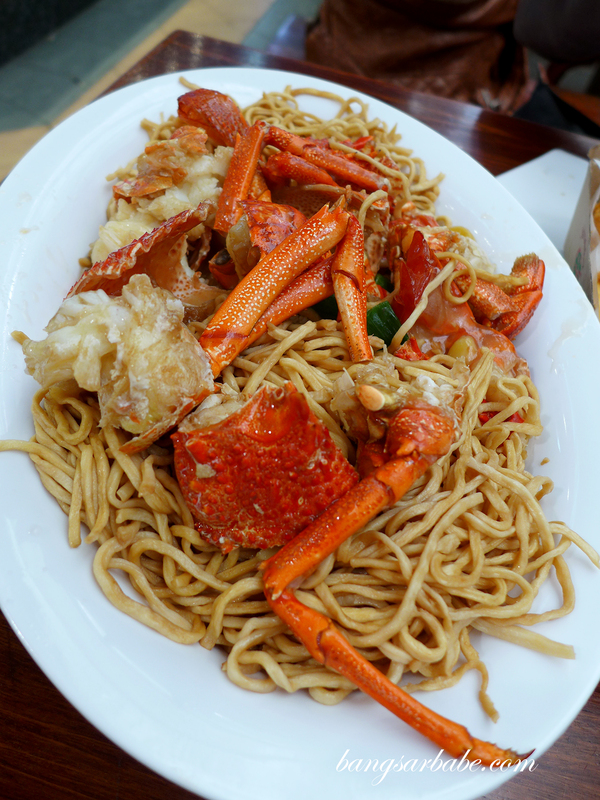 To me, it is best steamed and eaten as is but the fried noodles version is also delicious. My advice? 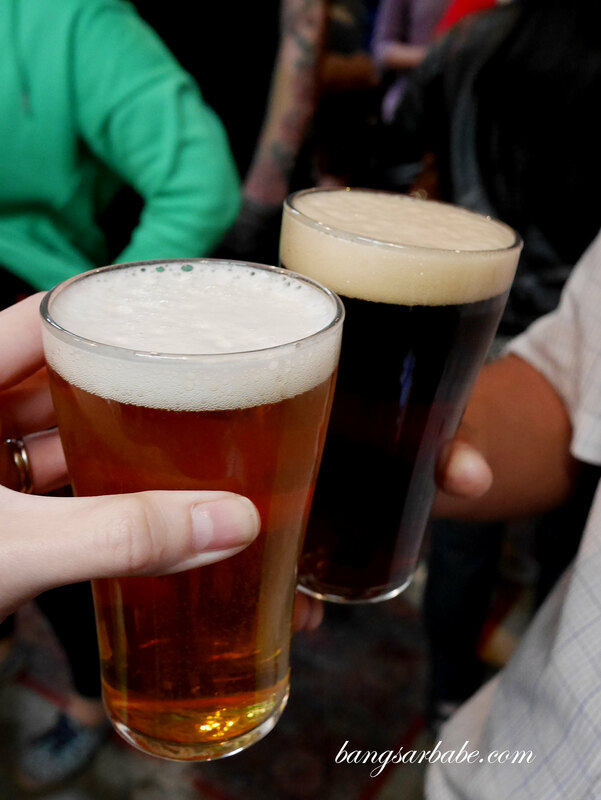 Use your hands and dig in. It’s so much tastier that way. Reservation is needed else you would need to wait for quite a bit before a table frees up. 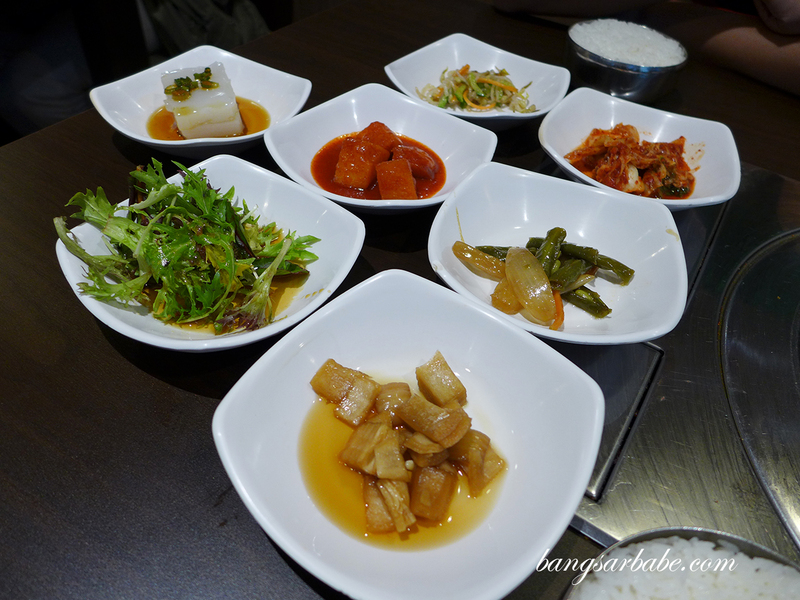 Seoul-Ria comes highly recommended by a former colleague of rif, who worked in Sydney for several years. 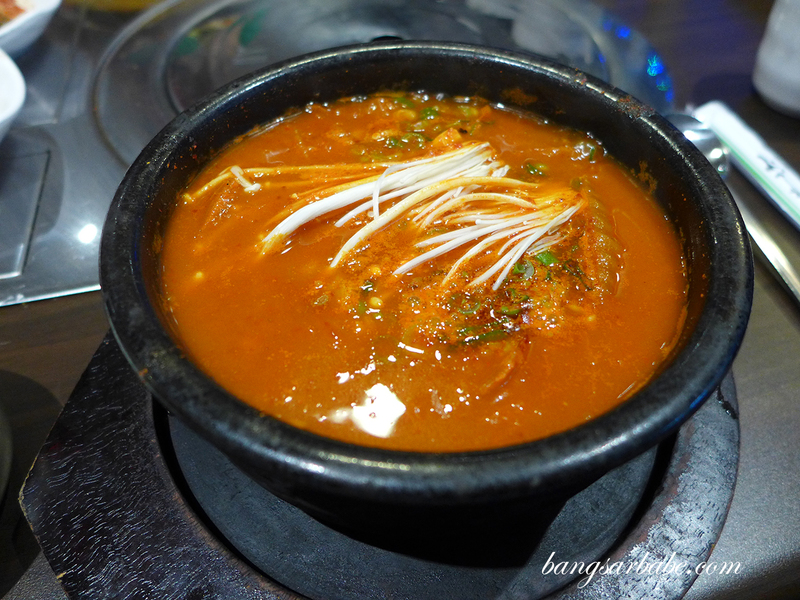 We didn’t manage to try a lot of items but the kimchi jjigae is the best I’ve eaten – spicy, sour and rich in flavour. Perfect during winter, I reckon. 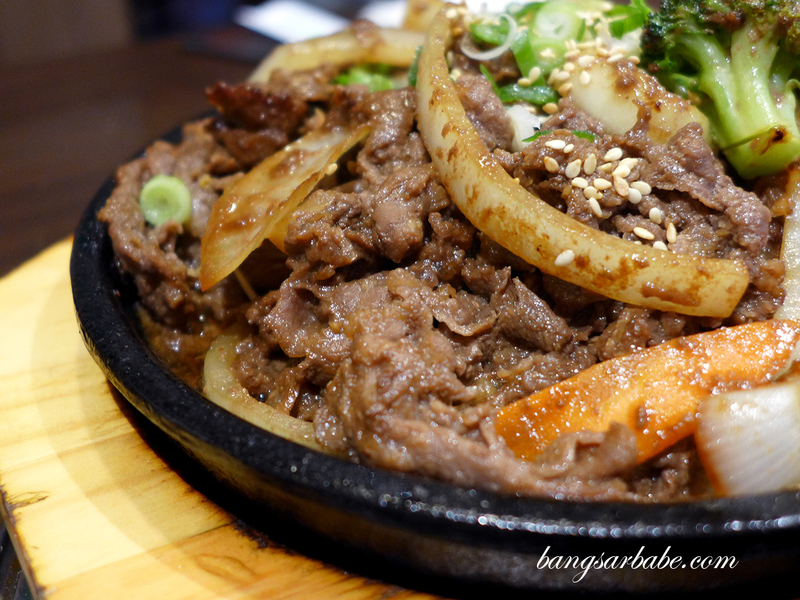 The beef bulgogi is also very good and I have to say, portions are hearty. The restaurant gets quite crowded during dinner time so do call ahead to book a table. 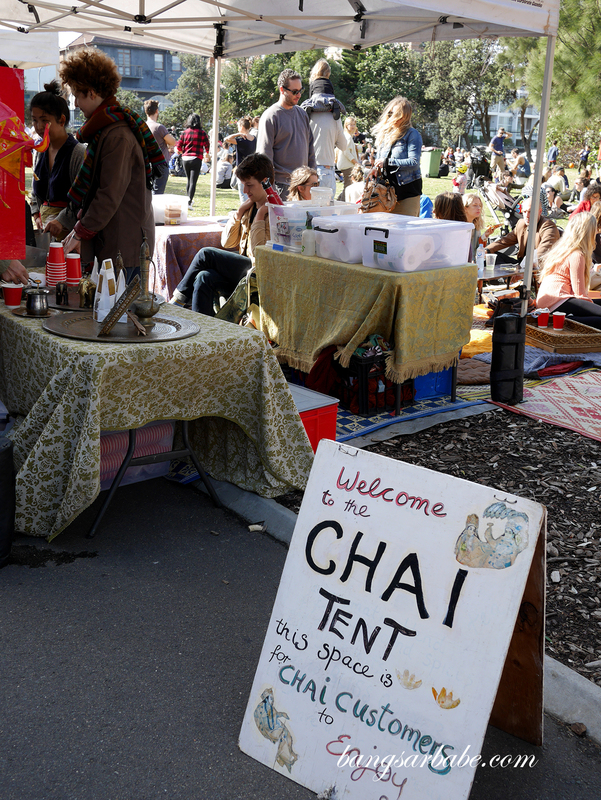 There’s a certain charm about The Rocks Markets – it’s more laidback and there’s plenty to see. 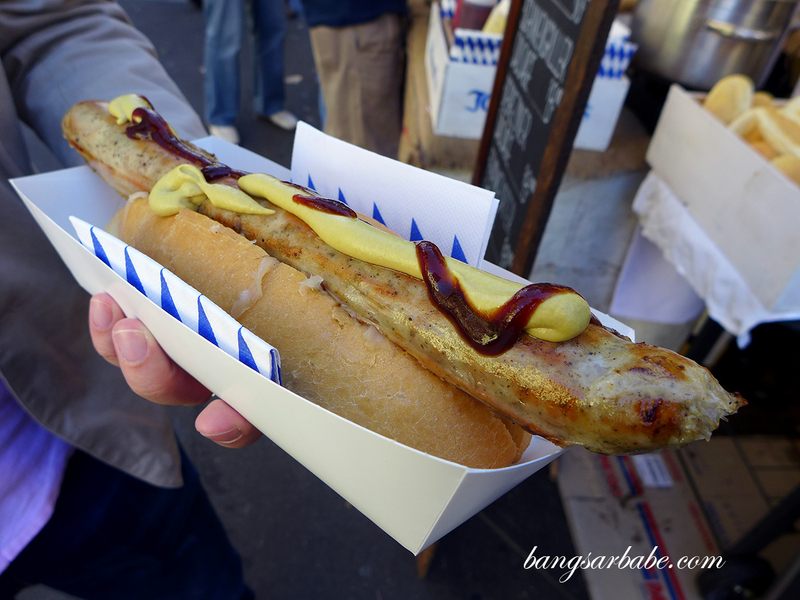 The people here run their business with passion and the food items here are worth checking out. 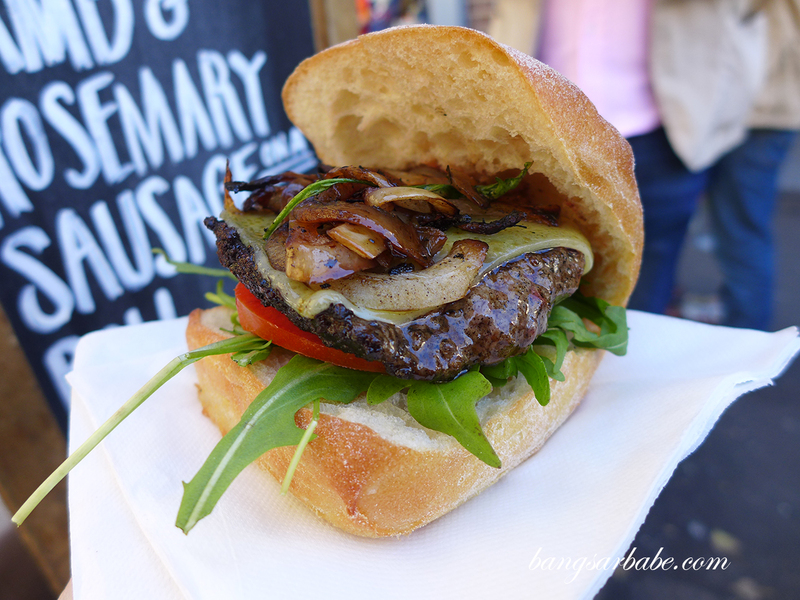 From gourmet burgers to handcrafted chocolates, you’ll be spoilt for choice. 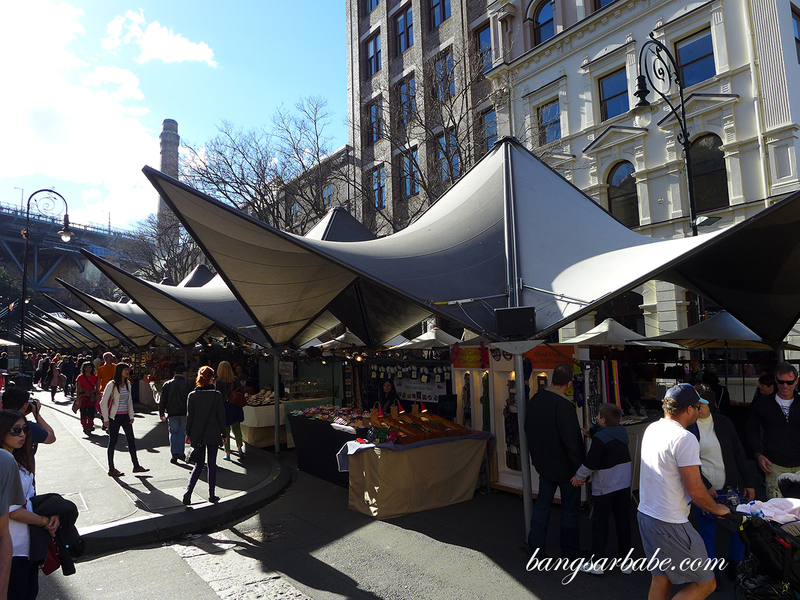 The Rocks Markets are open every Saturday and Sunday. 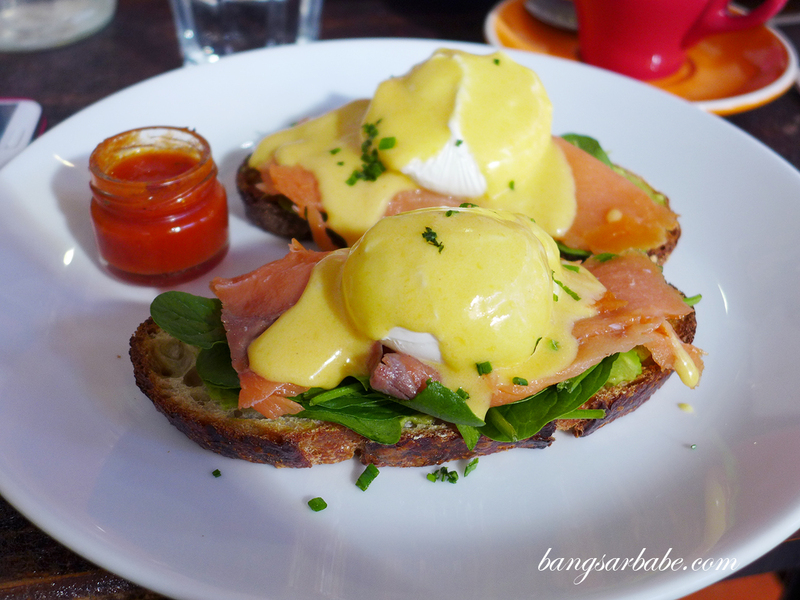 This quaint little outlet at the corner of Goulburn Street offers a good variety of breakfast and lunch fare – from Aussie style breakfasts and poached egg delights to the more adventurous dish of the day. 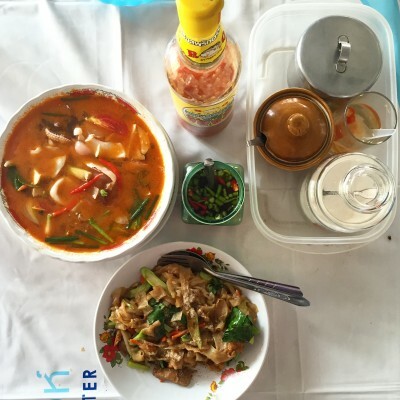 The food is hearty and unpretentious, while coffee is good. I like the ambiance at Two Good Eggs because it feels as though you’re dining in someone’s kitchen. Give this a try! Reuben Hills serves really good fried chicken and brunch items that inspires me to get busy in the kitchen. 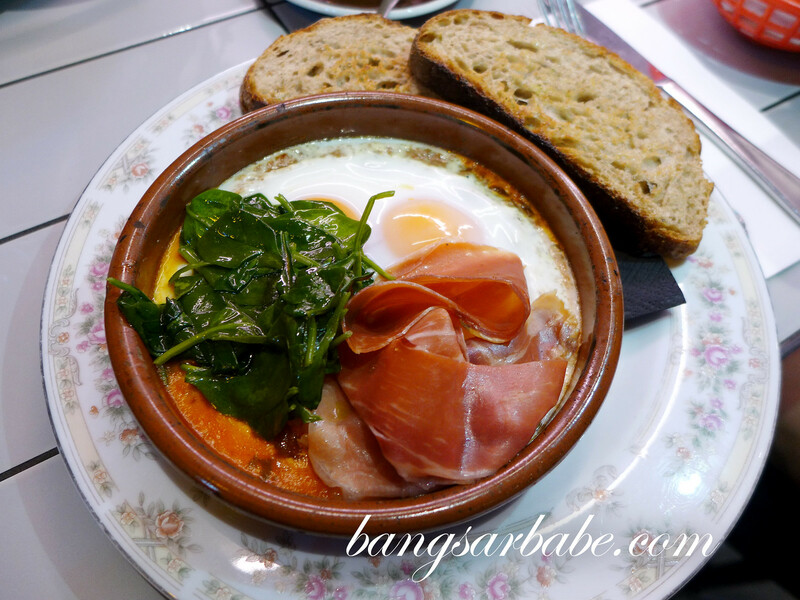 The baked eggs with Jamon Iberico is also good stuff and coffee is one of the better ones in the city. Be prepared to queue though, for the place gets really packed during peak hours. That means mid-mornings and lunch time. Service can be almost non-existent during these hours so you’ve been warned. But for good fried chicken and hearty brunch items, I would go back again. 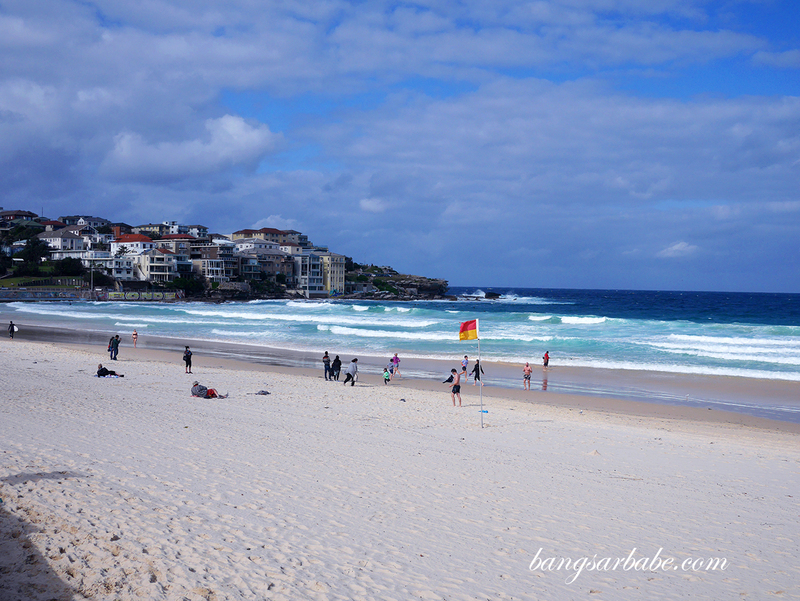 “Bondi” is an Aboriginal word that means water breaking over rocks and Bondi Beach is a popular attraction in Sydney, with plenty of buzz all year round. 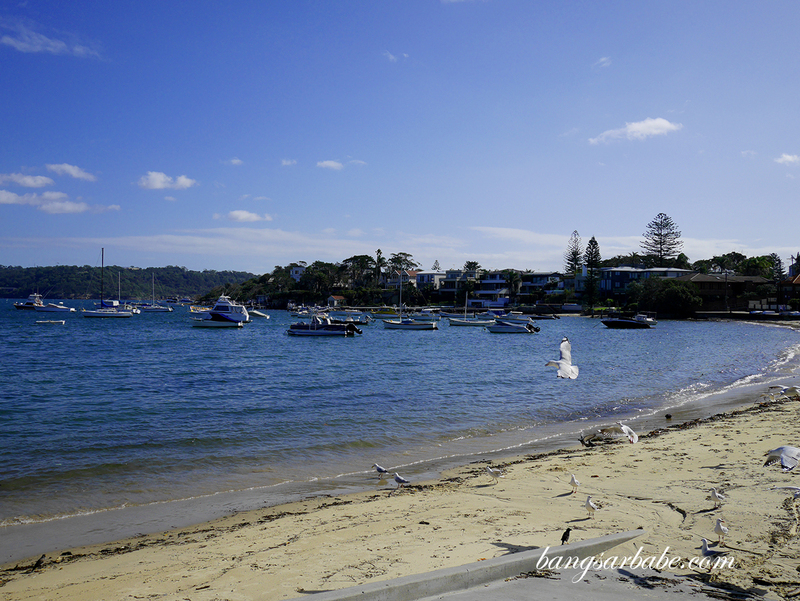 Enjoy long strolls along the coastline, go surfing, check out the graffiti or simply chill out with a cuppa. 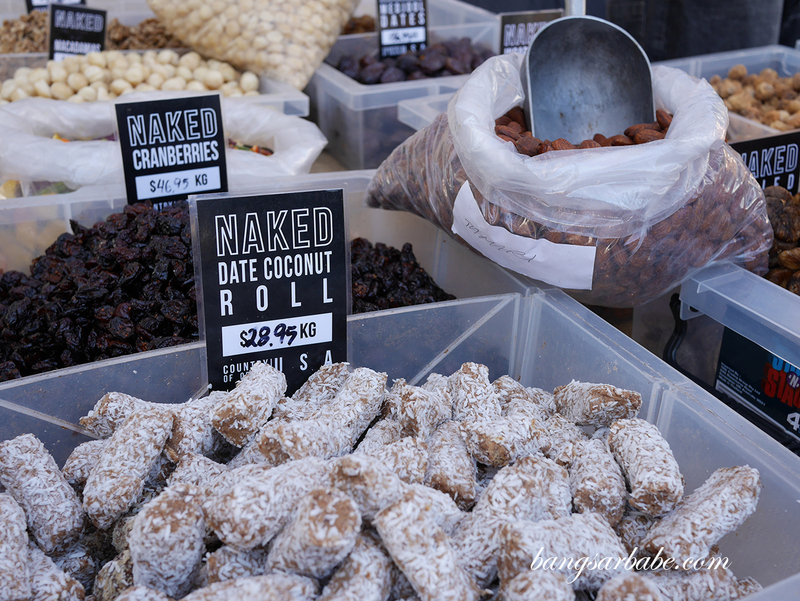 I didn’t manage to visit the Bondi Farmers Market during my first visit to Sydney and am glad my guide went all out to bring me here when I came back recently. 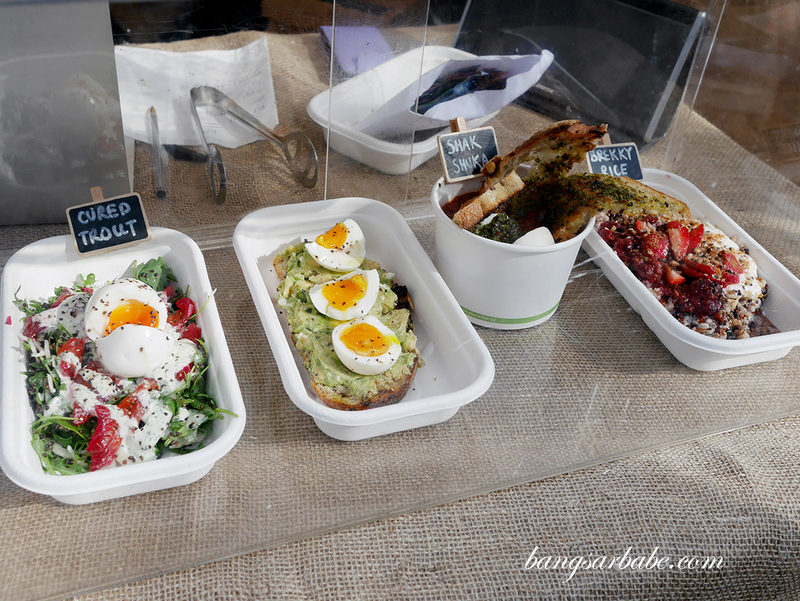 The market is held every Saturday from 9am to 1pm and Bondi Beach Public School, offering seasonal fruits and vegetables, organic meat and poultry, fresh flowers, artisan breads, jams, cheeses, oils, nuts and many more. There’s plenty to eat and see at the market and I wished I had more time scouting for stuff. 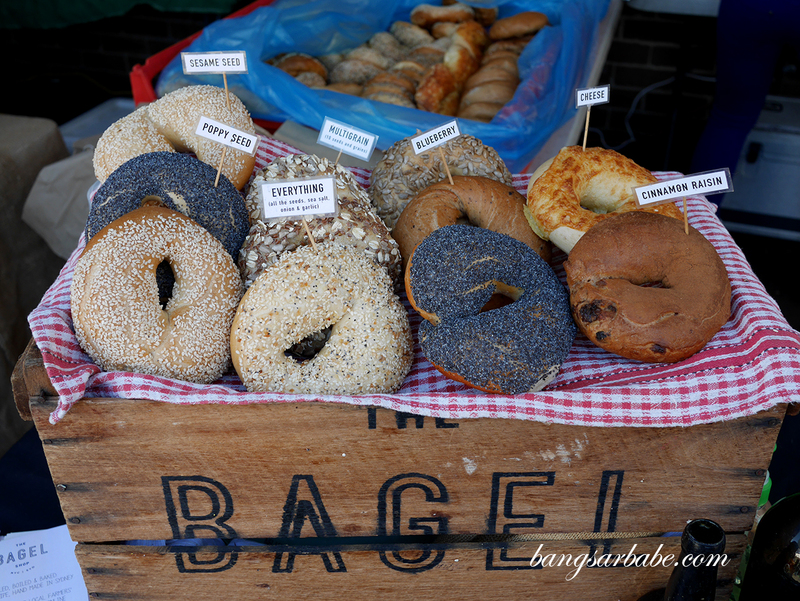 The artisan breads are delicious and if you’re in the mood for tea, try the Chai tea from the stall towards the front of the market. 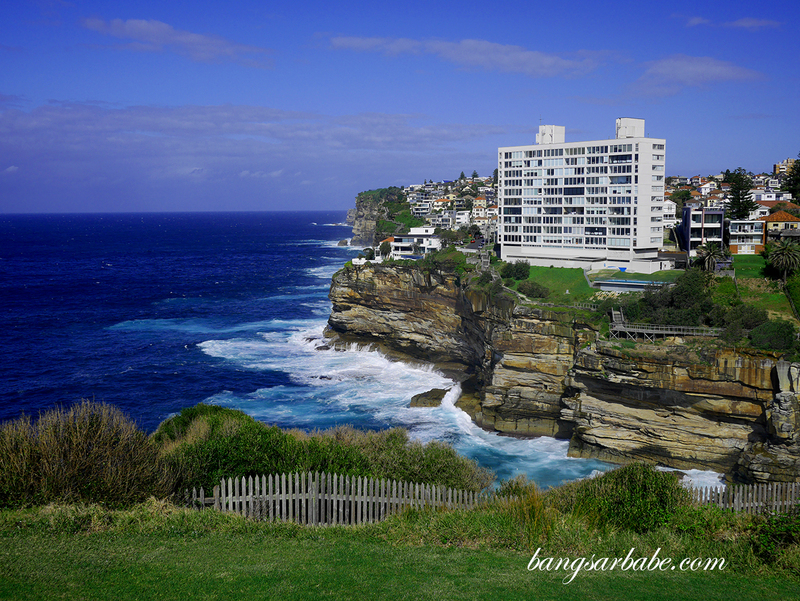 One of the activities you can do in New South Wales is the Bondi to Watsons Bay Coastal Walk, a great way stretch those legs while taking in the majestic views of the harbour and the stunning cliffs overlooking the Pacific Ocean. 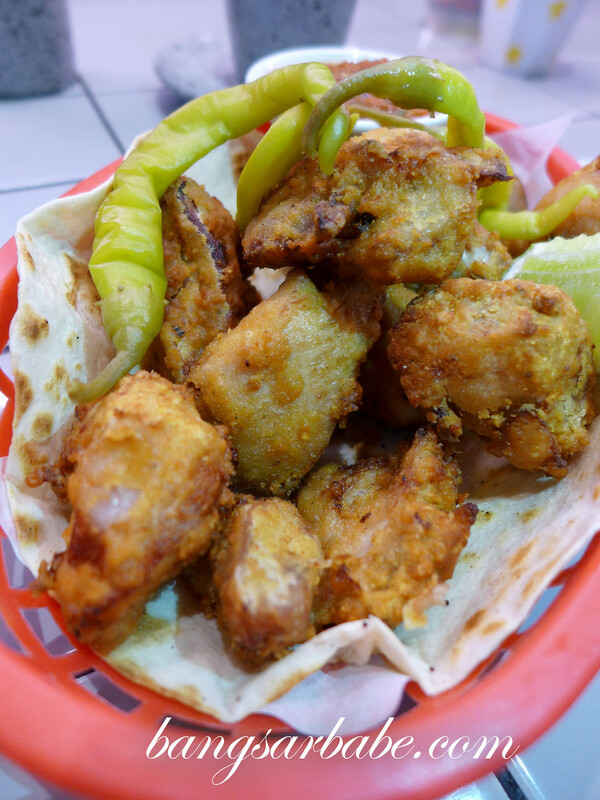 Approximately 9km far, there are plenty of pit stops you can make for a drink or to grab a bite. 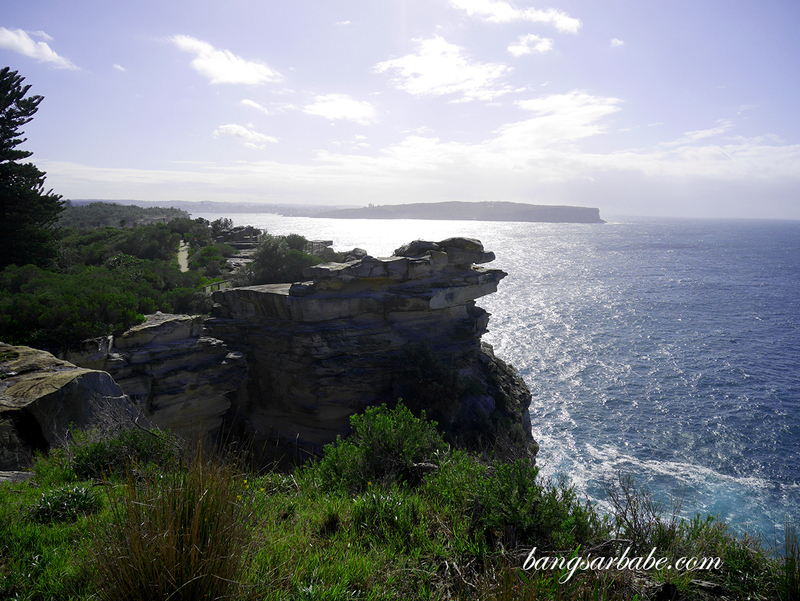 If you’re travelling with a guide, do ask if they can stop for picturesque moments at Diamond Bay Cliffs and Watson Bay. I’m so glad my guide Marina did, as the view was amazing for both locations. 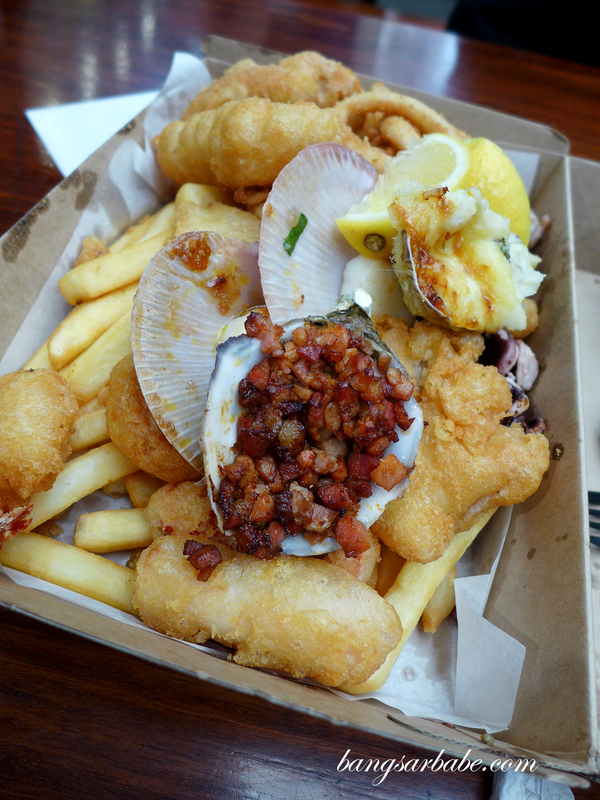 Easily my favourite spot in Sydney, the Sydney Fish Market has all the kinds of seafood I can dream of – from fresh oysters to fried seafood platters and noodles. 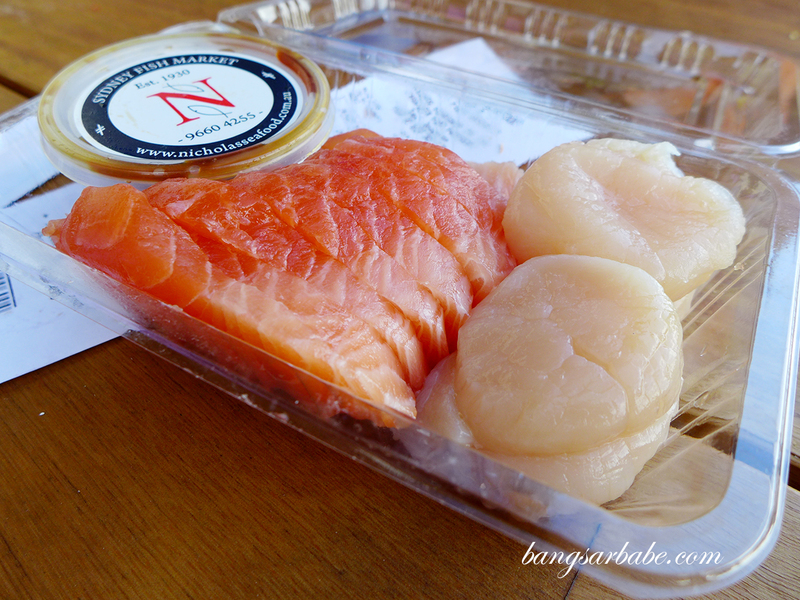 My parents love coming here for the lobster noodles but I’m a bigger fan of the freshly shucked oysters, sashimi and honey-like scallops. 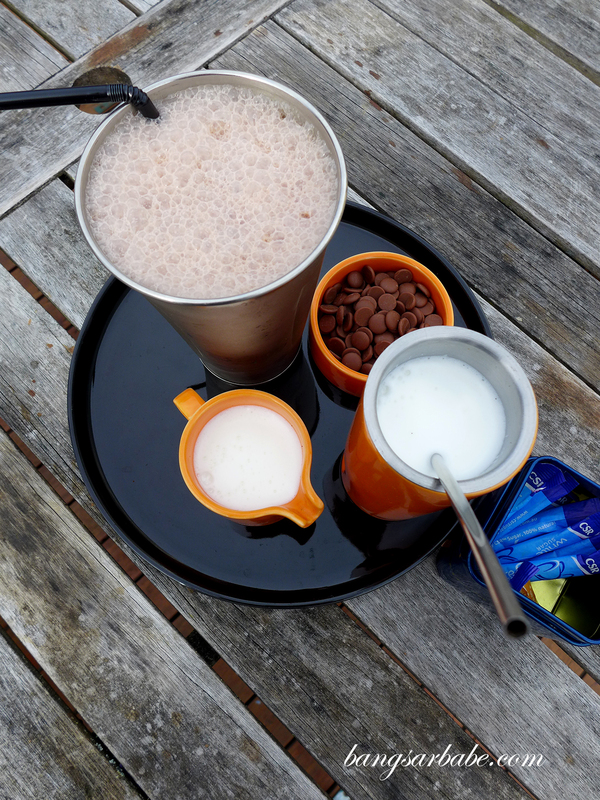 Come here on an empty stomach because you’re going to want to try a bit of everything. If you go during the weekend, the crowd can be quite maddening so try to schedule a visit on a weekday. 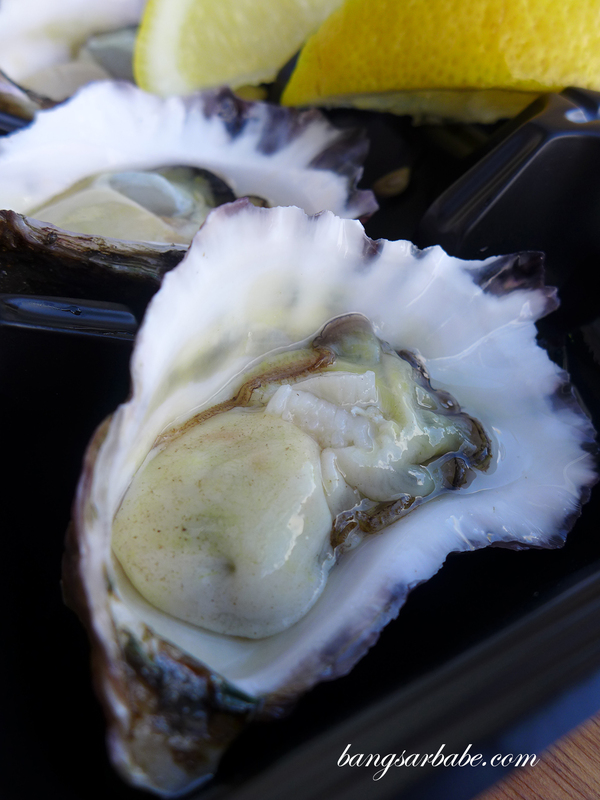 rif and I had a much better time enjoying our sashimi and oysters when it was less hectic. 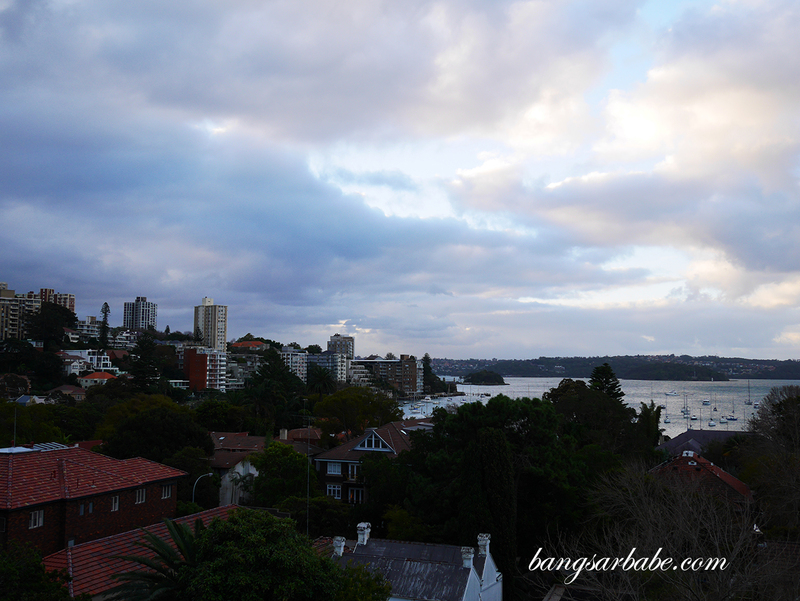 Only 10 minutes from Sydney CBD, Intercontinental Sydney Double Bay is located along the bayside village and offers hotel guests breath-taking views of the sunrise and sunset from their room. Take a stroll along the beach, go fishing or have a cocktail or two at the rooftop bar at your leisure. 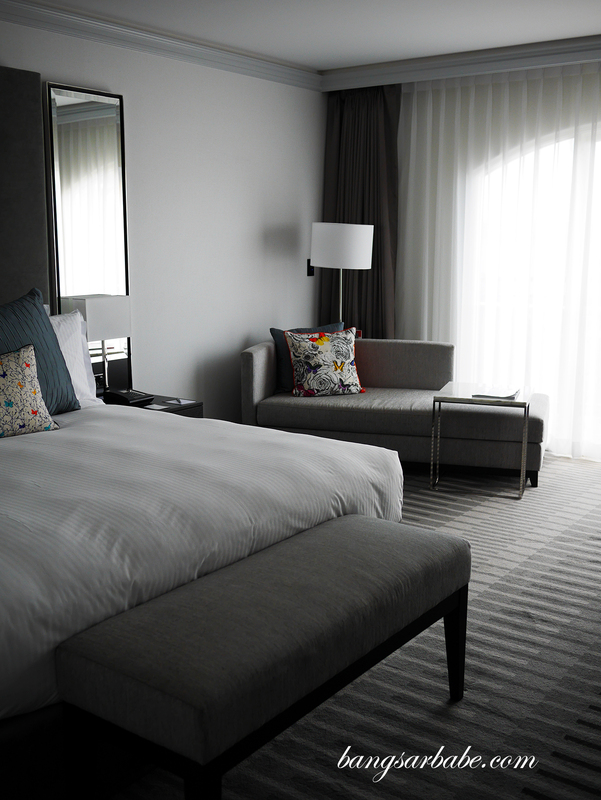 The rooms are tasteful and practical, with a well-stocked mini bar, good bathroom amenities and a comfortable bed for a good night’s rest. 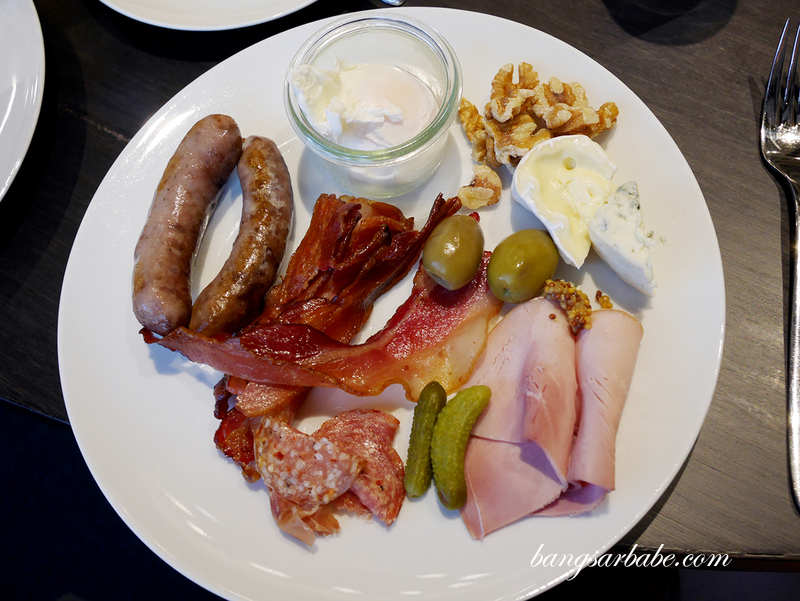 Breakfast spread is limited but the quality is commendable. 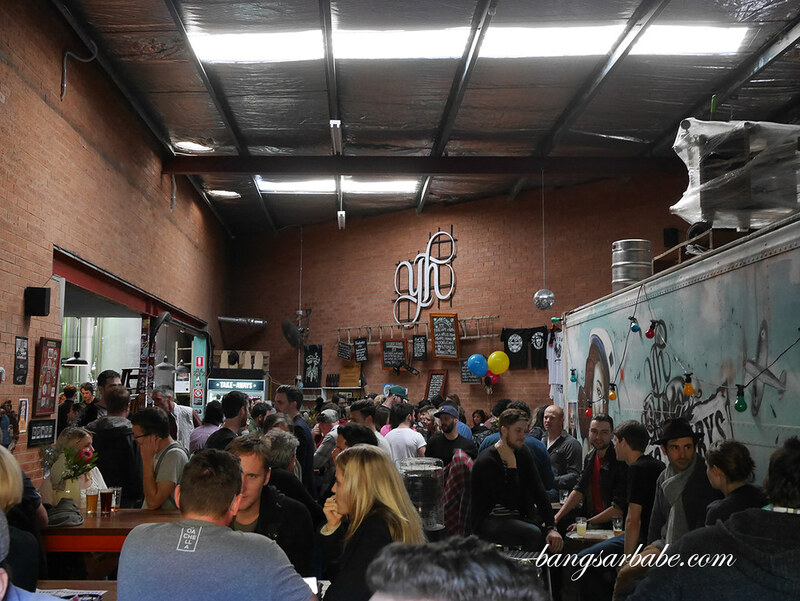 Newtown is where all the Bohemian action is in Sydney – an eclectic mix of alternative cultures and ethnicity. 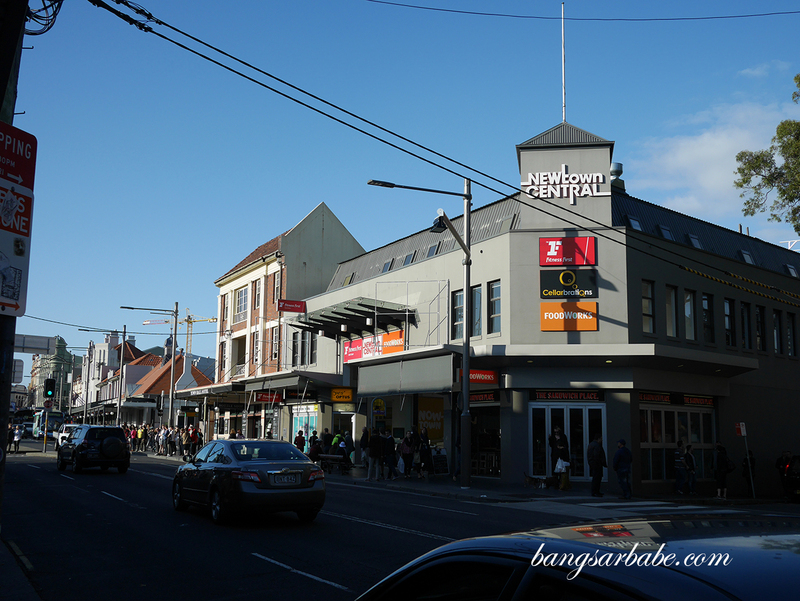 The famous King Street is known for its shopping, pubs, entertainment, fashion and food. 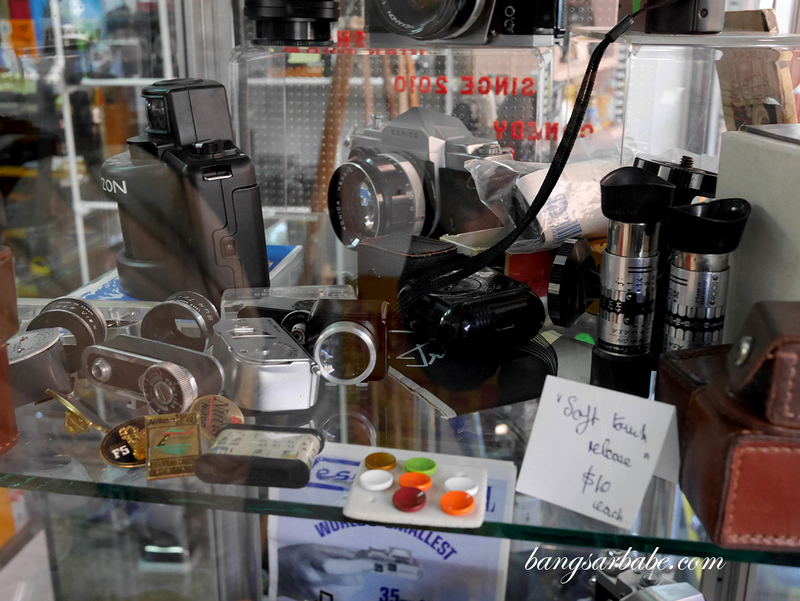 This is where you can find interesting stuff like second hand furniture, old school cameras and gadgets, vintage clothes and more. If you’re a bargain hunter, you’re in for a treat. 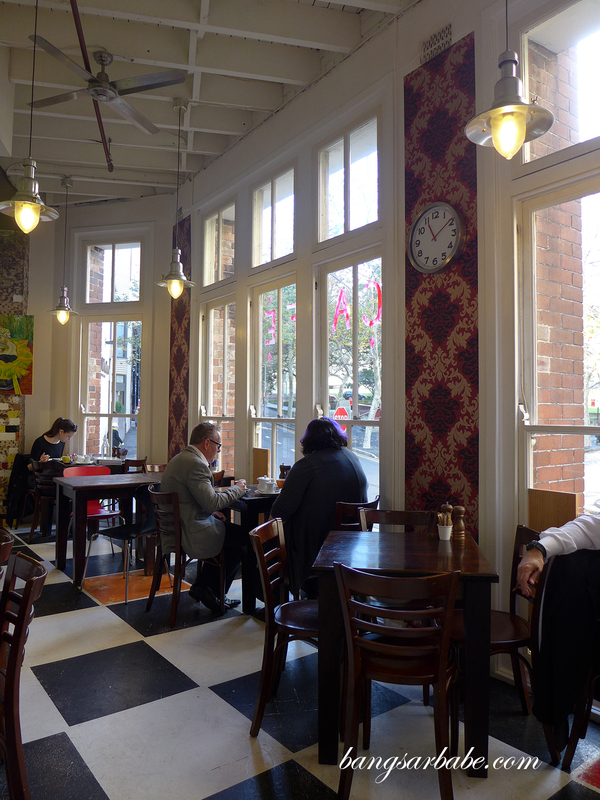 Otherwise, just grab yourself a coffee, walk around and take in the Newtown vibe. It’s an (unconventional) experience altogether. 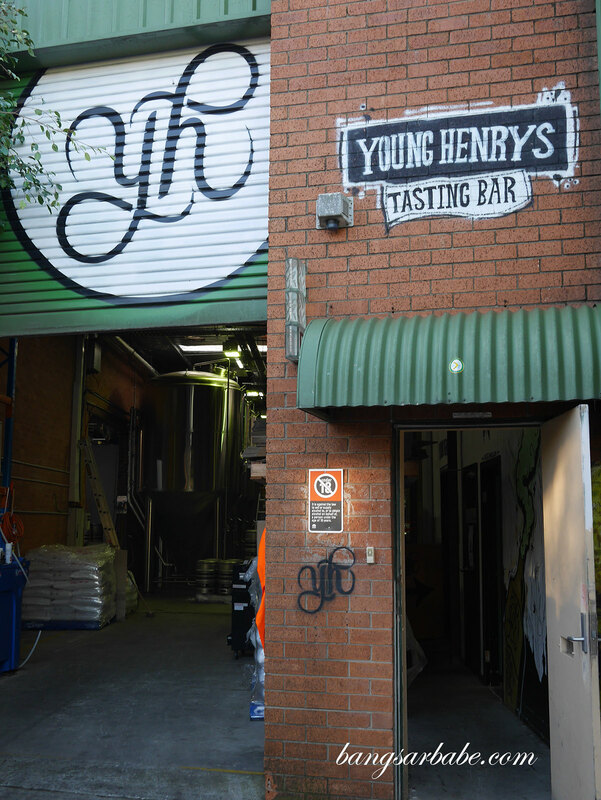 You haven’t had the full Newtown experience if you’ve had a pint (or three) at Young Henrys – a hipster bar that serves craft beers all day long. This bar closes by dinnertime so make sure you head there around noon to indulge in a frosty Newtoner, Real Ale or English-style Bitter. The adverts are covering half your page most of the time. Ised to enjoy reading your blog but not now. Half the time I can’t see what you’ve posted. Is there anyway to remove them. Thank you for your comment Wai Leong. 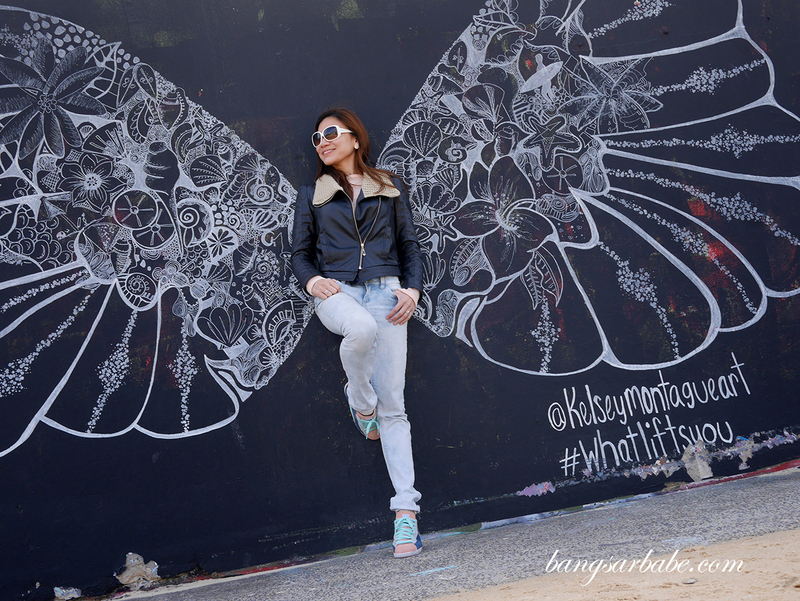 As for as I’m concerned, there are no advertisements covering my page. Can you kindly share a print screen of the “adverts” in mention? So I can discuss this with my web developer. Thanks.